GEMS – Girl’s Summer Camp is a prerequisite for this course. 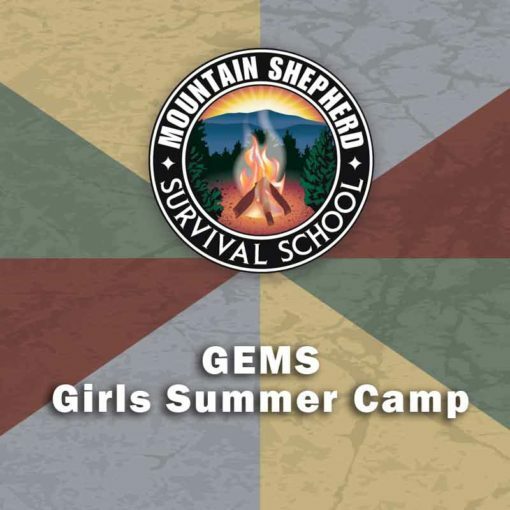 Girls come to this camp after attending GEMS: Becoming a GEM. Also a five-day overnight experience, Digging Deeper challenges girls to step further out of their comfort zone.